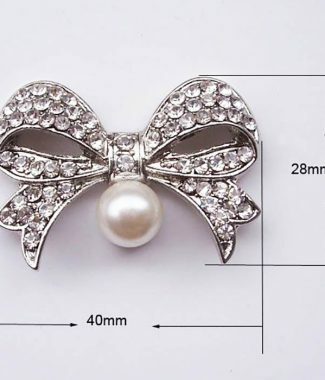 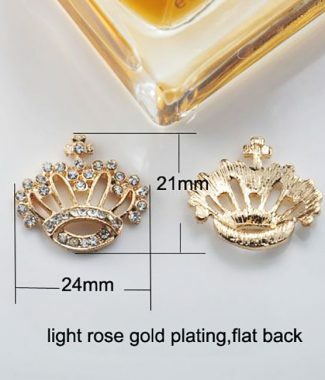 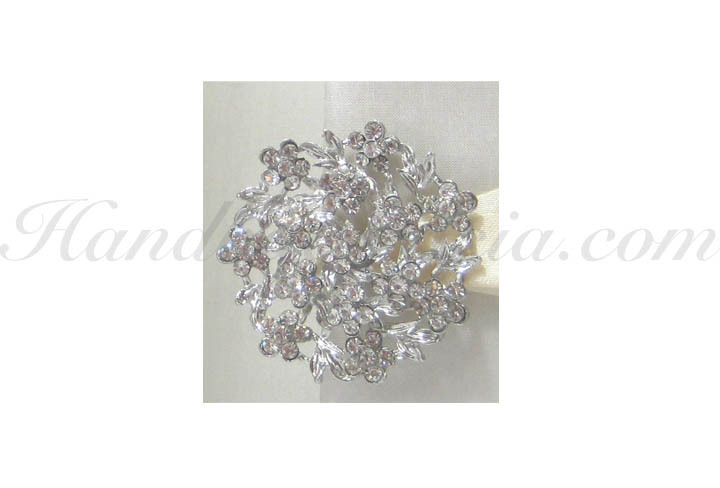 Luxury wedding embellishments including rhinestone brooches, crystal clasp and buckle made available for wholesale by Thai manufacturer. 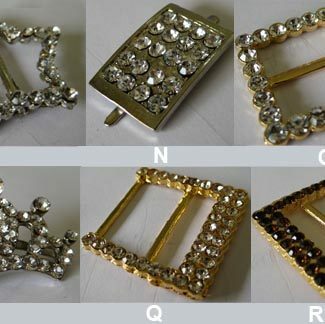 Highest quality and best price guarantee. 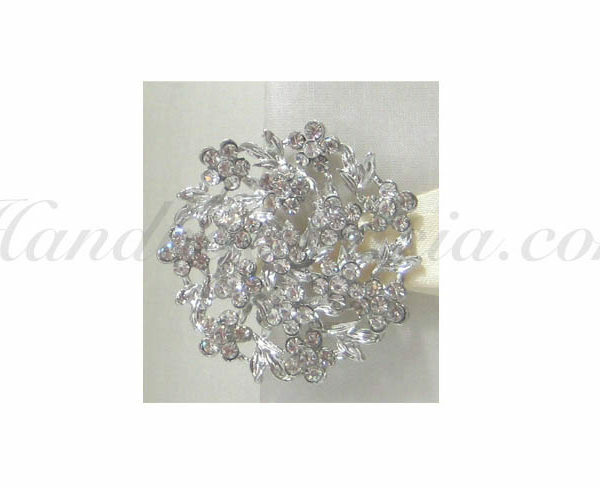 order samples of mixed designs today to test our quality and service.